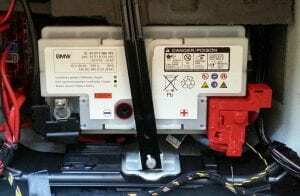 Is your BMW due for a battery replacement? 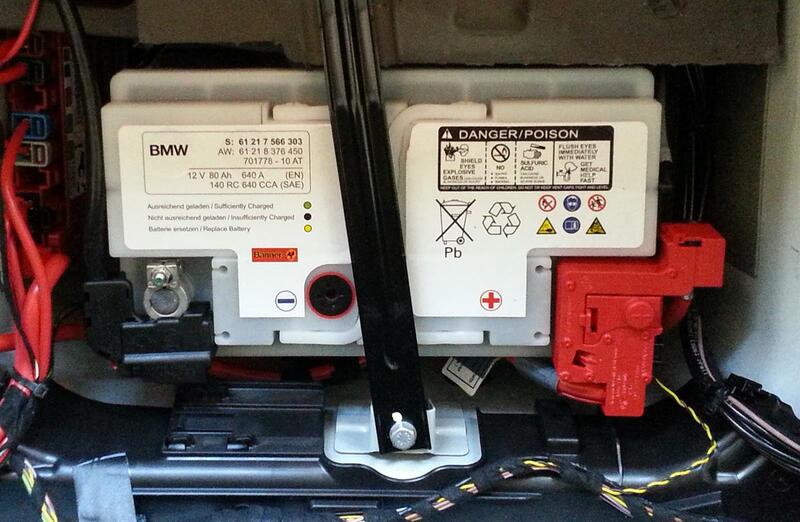 Did you know that your BMW’s battery should be changed every 4 years as preventative maintenance? Did you know that our team will come to you and change your BMW battery at your home, work, near you? 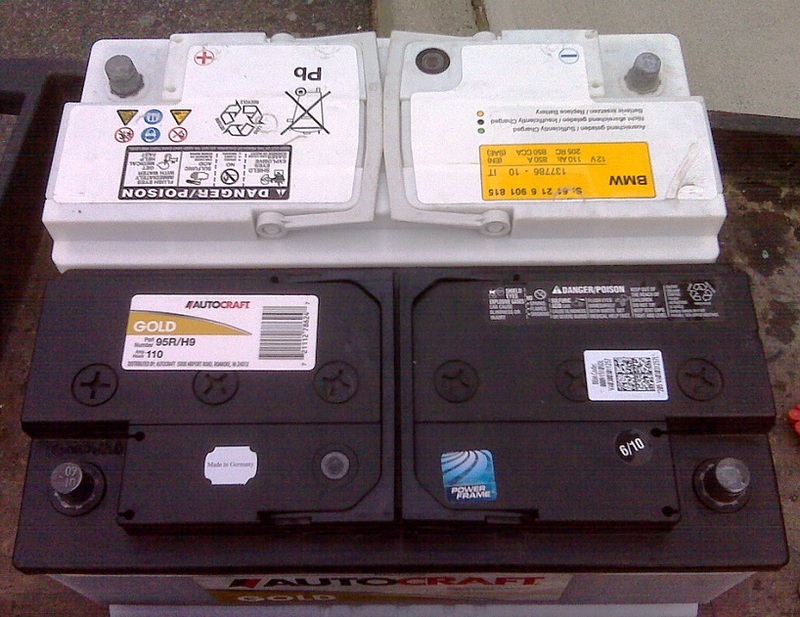 Is your BMW due for a battery replacement? Tow Recover Assist is here for all your BMW battery replacement needs. If your in Naperville, Aurora, Lisle, Downers Grove, Plainfield, Romeoville, Oswego, Chicago suburbs or any surrounding Chicagoland we have you covered. Call our team at 630-200-2731 to schedule your on-site, mobile, we come to you, BMW battery replacement service now, later, 24-7. BMW 1 series, 2 series, 3 series, 4 series, 5 series, 6 series, 7 series, 8 series, M series, X series or even the Z series, we have your BMW battery needs covered. We replace so many BMW batteries that we stock batteries for the 318i, 320d, 320i, 325i, 328i, 335i, M3, M5, X1, X3 and X5 models just to name a few. 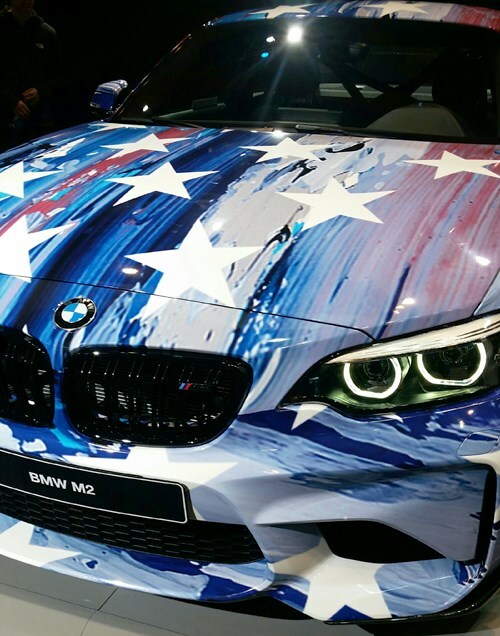 If you have a different BMW model don’t worry, give us a call, we have you covered. Count on our team for all your BMW battery needs. 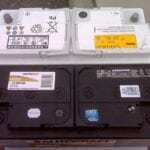 Best Mobile Onsite BMW Battery Replacement Service Chicagoland! Why Choose Our On-Site, Mobile, At Your Home/Work, At Your Convenience, BMW Battery Replacement Service? Question: How much does a towing service cost for my BMW? 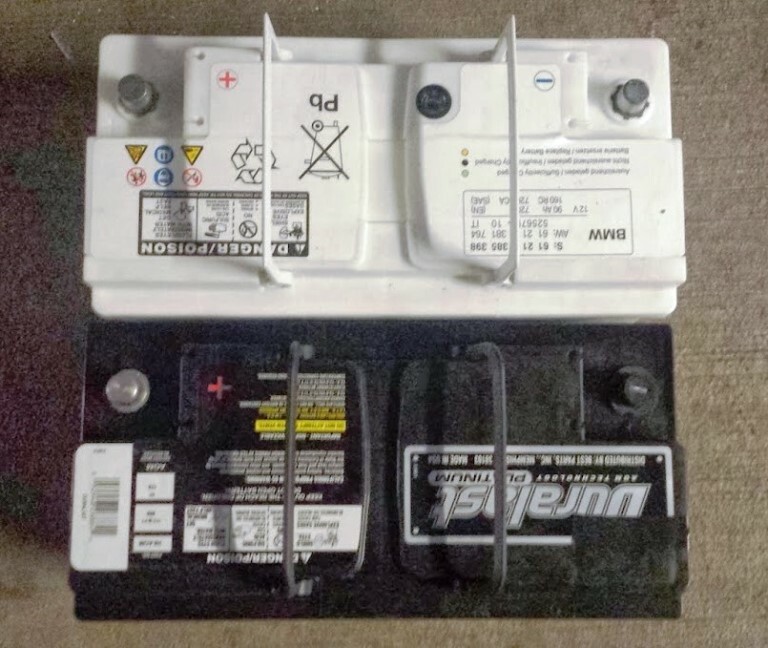 Answer: About how much give or take a touch as a brand new BMW battery delivered to your door (home, work, etc) by yours truly (Team Tow Recover Assist) will cost you. 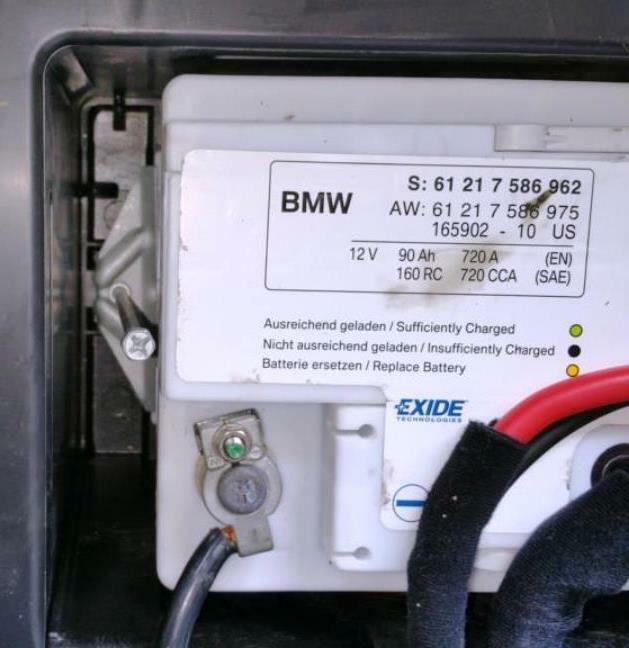 Question: How much is it for you to deliver me a new BMW battery, install it, dispose of the old battery and for all the applicable fee’s & taxes? Answer: Well, it’s definitely cheaper than paying for towing, dropping it off at a repair shop (downtime), paying the shop to look at it, paying a shop for a battery, paying a shop to install the battery, paying for a disposal fee, paying for shop supplies and paying for taxes. 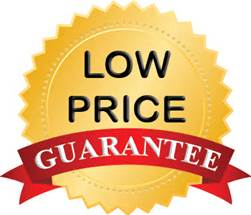 Our price will vary a bit depending on the year & model of your Bimmer, battery preference and warranty. On average depending on the choices you choose your looking at $200-325 total! Question: Does my BMW need a battery, jump start, alternator or something else? 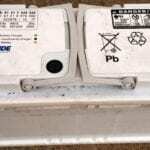 Answer: So we were taught that a battery should be replaced every 4 years as preventative maintenance. So if your at that 4 year mark the battery would be a good place to start. 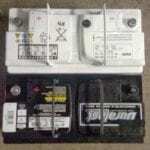 Maybe you have a newer battery and your vehicle is telling you click, click, click? When a vehicle is clicking it’s usually due to something being left on a little to long where a jump start will cure the issue. Maybe your vehicle clicks 1 time and or died while you were driving it? I’d suggest getting towed to a BMW repair shop near you.